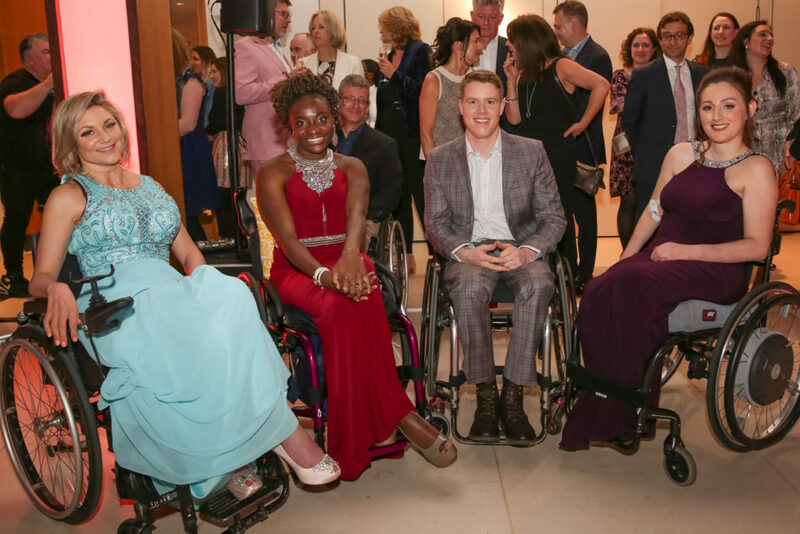 We’re thrilled to announce that our sixth Front Row event at the beautiful Hurlingham Club raised an incredible £73,000, all of which goes towards our vital work supporting people affected by spinal cord injury. Over 200 people joined us on Thursday 21 March at The Hurlingham Club for an exclusive fashion show, drinks reception, delicious three course dinner and entertainment. If you would like more information or wish to support our 2020 Front Row Event through sponsorship, or by donating an auction prize, we would love to hear from you. Take a look at our stylish video of the Front Row Event 2019. To register your interest for next year’s event, contact our Major Events Manager, Emma on 020 8875 1805 or by email. You can also find out how to join our committees.